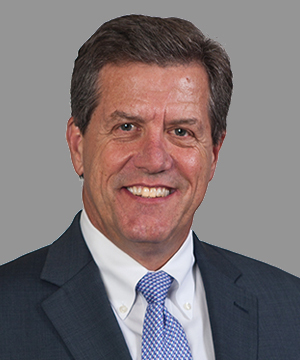 Thomas McGrath is Senior Vice President and Director of Upstate Revitalization and has served both CPC and CPC Resources (CPCR) for nearly 25 years. Mr. McGrath is responsible for leading efforts to increase CPC’s presence in Upstate New York, and works closely with the company’s Upstate field teams to drive growth strategy and find unique ways CPC can enhance its impact in the communities it serves. Prior to taking on this role, Mr. McGrath oversaw CPCR, the for-profit subsidiary of CPC that provides equity and develops affordable housing in underserved communities throughout New York State. Mr. McGrath previously served as Senior Vice President and Director of Investor Relations at CPC, where he managed CPC’s relationships with approximately 70 banks, insurance companies, and pension funds. Earlier, he served as the first Regional Director for CPC’s Hudson Valley office. Mr. McGrath earned a Bachelor of Science in Business Administration, Marketing from Stonehill College.